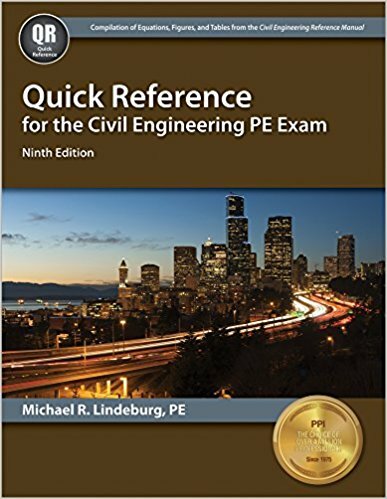 FE Civil Practice by Lindeburg, PE-1st ed. Why having FE Civil Practice is Mandatory to Pass FE Exam? Fundamentals of Engineering (FE) Exam is nothing except that it tests your basic engineering fundamentals and absorption of related theories and problems. In the examination hall, you have nothing except FE Reference Handbook by NCEES and a screen that shows you the question with its probable answers. The FE syllabus is quite big and you may not have the all of the theories you may need at that exam moment. Moreover, there are some certain patterns that are followed by NCEES and you would not be able to grasp the patterns until you practice a lot of related problems. 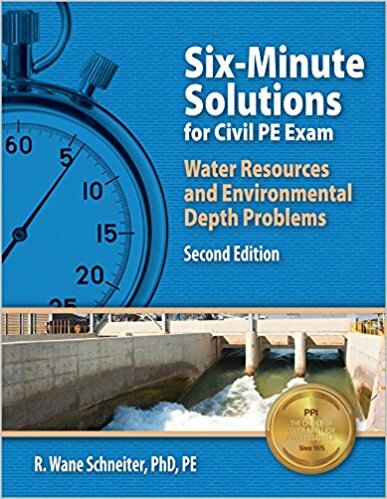 FE Civil Practice by Michael R. Lindeburg, PE is the updated version of the FE Civil Practice Problems. This book is very popular among the engineers who sit for the FE Exam and is also recommended by many of those. But why? Solutions to the problems strictly follow the methods recommended by the NCEES. 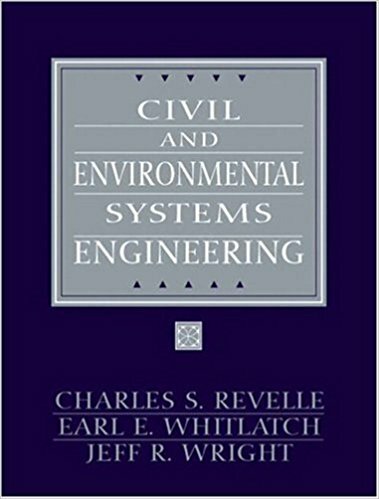 Hydraulics and Hydraulic Engineering and so on. Get a Copy of FE Civil Practice-1st ed. 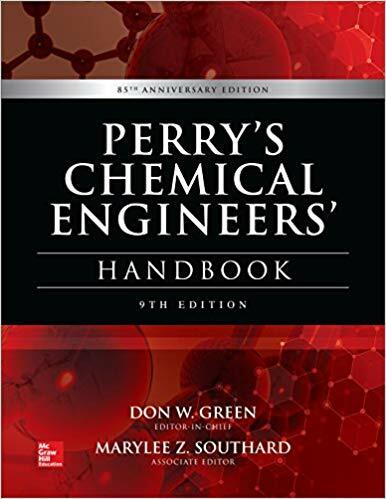 Perry’s Chemical Engineers’ Handbook-9th ed.